Supernova is currently in its second closed beta, which begins on November 16, and is set to last until November 30th. Supernova is an action-packed sci-fi MOBA game coming to PC later next year, with real-time strategy (RTS) elements. After a successful initial Closed Beta, Bandai Namco Entertainment America (BNEA) and Primal Game Studio have launched the second closed beta. The second Closed Beta includes new features and updates to enhance player experience, which according to the data and feedback compiled in the first Closed Beta. To sign up for the closed beta, visit the official website of Supernova. Players may strategically deploy and outfit lane units that advance on enemy territory. How you manage technologies, upgrades, and build order can mean the difference between stunning victory and crushing defeat. Players choose from a wide variety of commanders to control, such as giant robots, cyborgs, or interstellar races adapted to the unyielding harshness of space. Accessories are crafted by combining dropped items to boost commanders' inherent talents. 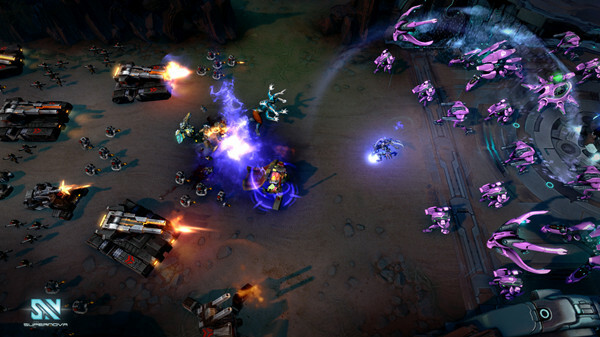 Players must battle as humans or aliens for their race's right to exist in the battle arena. Infantry, mechanized land and air units provide a rock-paper-scissors triad to push the lane with depth only possible in Supernova. 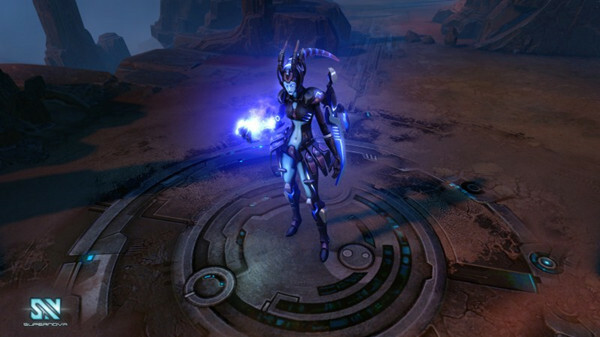 There are new skins such as Vicious Pixie Velandra and Field Medic Xenos, as well as upgraded rewards players can collect for unique buffs when they defeat certain characters. Players are allowed to improve their battle prowess by combining drops from their matches to create durable boosts to the abilities of their favorite commanders. IP Blocked by the game or want to reduce ping? Use a USA VPN to unlock the game and play the game smoothly. FlyVPN offers free VPN accounts bonus recently. Register one account on FlyVPN. Download a VPN app on your Android to get free membership. Use this invitation code: 277 954 66 to get more free membership. After getting the free VPN, download their VPN Client on your PC. Login your free account on the Client, then connect to the USA servers. It will enable you enter into the game and play the game in fast speed.